Recycled timber, solid furniture made from Australian hardwood and rainforest timber by Joseph's Woodworks on the Gold Coast, Queensland. Most of our materials come from buildings between 100 and 50 years old. So timbers are already antique. 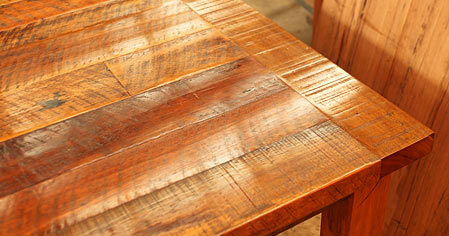 First cut native forest timber is given a second use as furniture and building materials. 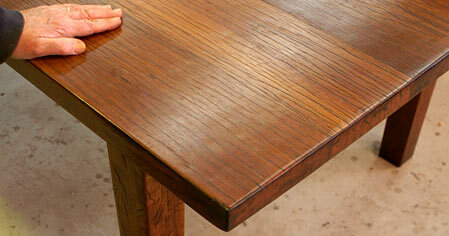 At Joseph's Woodworks we can custom make furniture & other items sized to your needs. 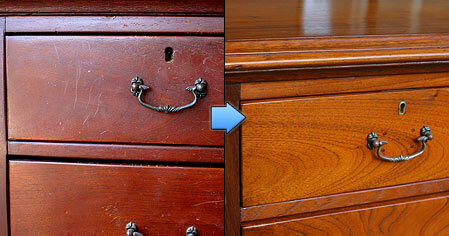 We now offer furniture restoration services to give your beloved furniture new life! From repairs, & complex restorations, to refinishing treatments including traditional french polishing, we are dedicated to quality results. We specialize in unique custom made furniture items sized to your needs. Browse our furniture products to see examples of our popular pieces. 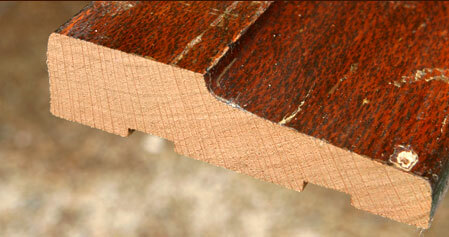 We have a large range of quality recycled timbers to choose from, and we welcome all enquires. 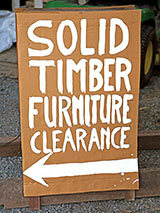 At Joseph's Woodworks we have reclaimed timber salvaged from demolished buildings in South East Queensland. 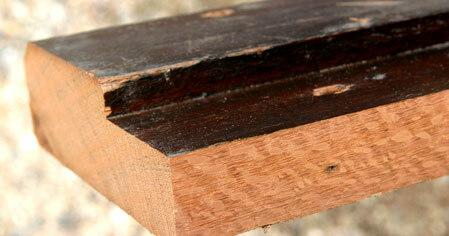 We make solid timber furniture from this recycled timber. 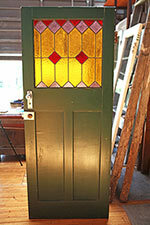 We also have a large range of recycled building materials available like flooring, windows, doors, framing & trimmings. 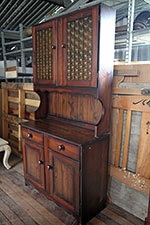 Our services have also expanded to include furniture restoration, & children's craft supplies.